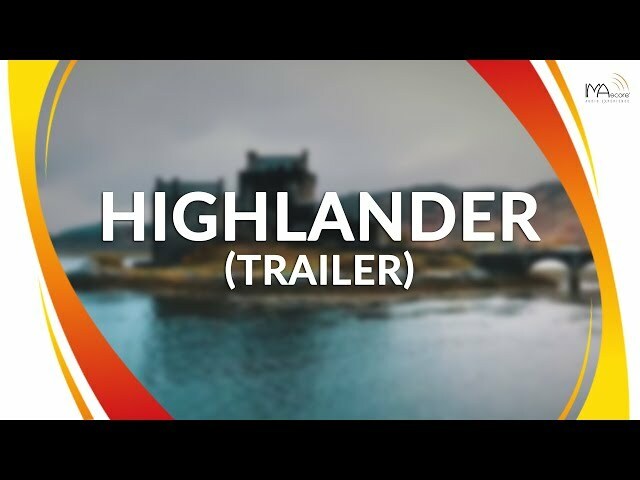 IMAscore composes the soundtrack for Highlander, Hansa-Park’s novelty of 2019. This projects continues the creative collaboration between IMAscore and the German theme park, which started in 2014. 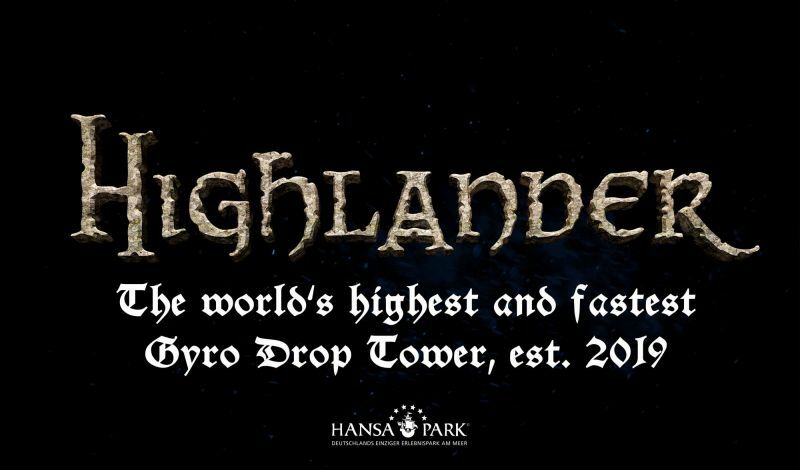 Highlander will be the highest and fastest Gyro Drop Tower in the world. A first part of the soundtrack can be heard in the official trailer of the attraction, which has been produced by IMAmedia.